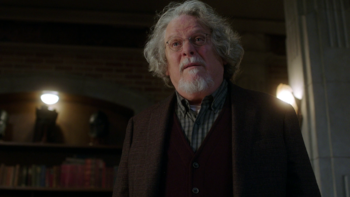 Keith Szarabajka plays Donatello Redfield on Supernatural. An actor since the late '70s, Szarabajka is most well known for his role as Daniel Holtz in the third season of Angel. He also played the Didact, the main villain in Halo 4. This page was last edited on 15 March 2019, at 04:28.